Tucked just around the corner from Broadstairs’ Viking Bay is peaceful Louisa Bay. 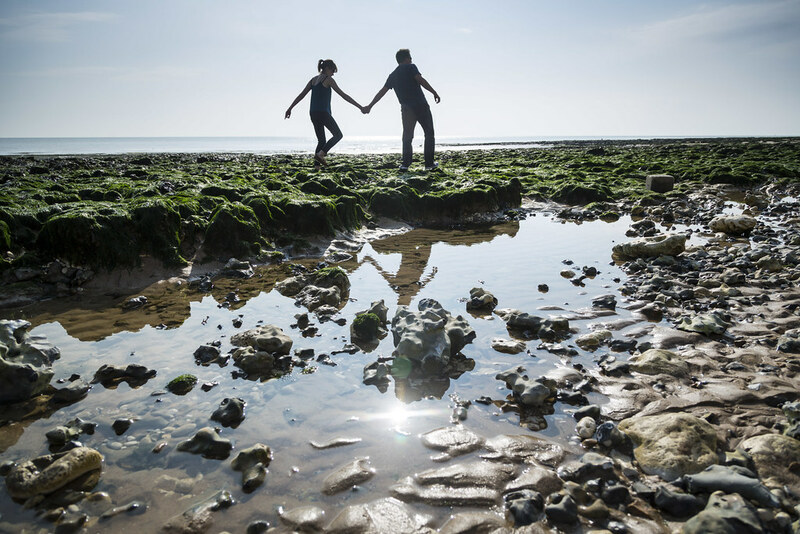 You’ll find plenty of rock pools on this beautiful stretch of sandy beach, fantastic for children hoping to discover the bay’s variety of sea life. 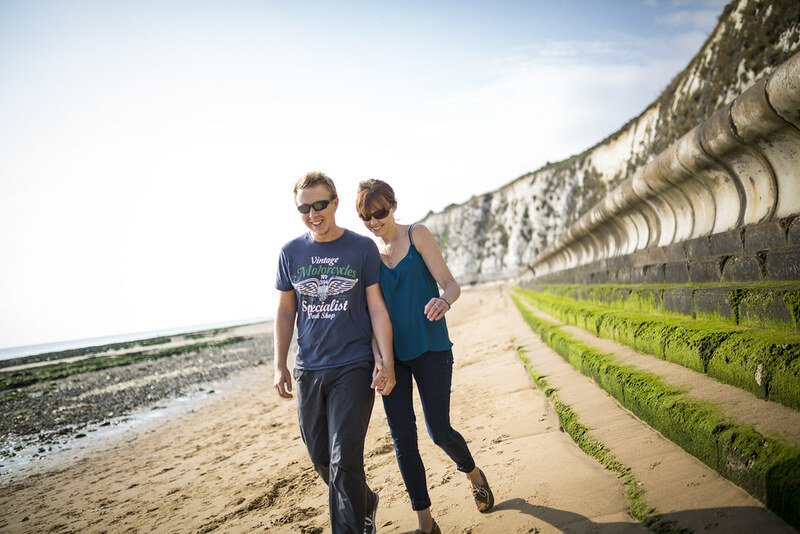 When the tide comes you can always escape onto the promenade for a cup of tea in the café or pedal up the coast to explore more of Thanet’s beaches along the 32 mile Viking Coastal Trail. A haven for families, Viking Bay's sweeping sandy bay offers all the trappings you'd expect from a seaside resort. 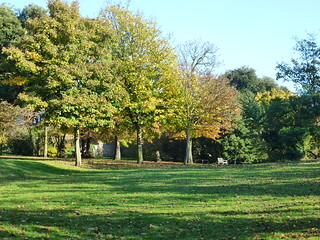 Pierremont Park is a green oasis in bustling Broadstairs. Situated at the top of the High Street it is an established garden with mature trees, plenty of seating, and a children's play area.